Chinese electric car startup Nio has just introduced its first volume vehicle on the market in the form of the Tesla Model X-rivaling ES8, but the long-term plan is to offer a full portfolio ranging from city cars to self-driving cars to world-beating supercars. The company is looking to draw investments to fund the ambition plans, and according to Bloomberg’s sources Nio could launch on initial public offering or sell a 30 percent stake in its operations in the United States, which is led by former Motorola executive Padmasree Warrior and is primarily responsible for developing self-driving and user interface systems for Nio cars. People familiar with the matter have revealed that Nio is considering launching the IPO on a U.S. stock exchange as early as next year. 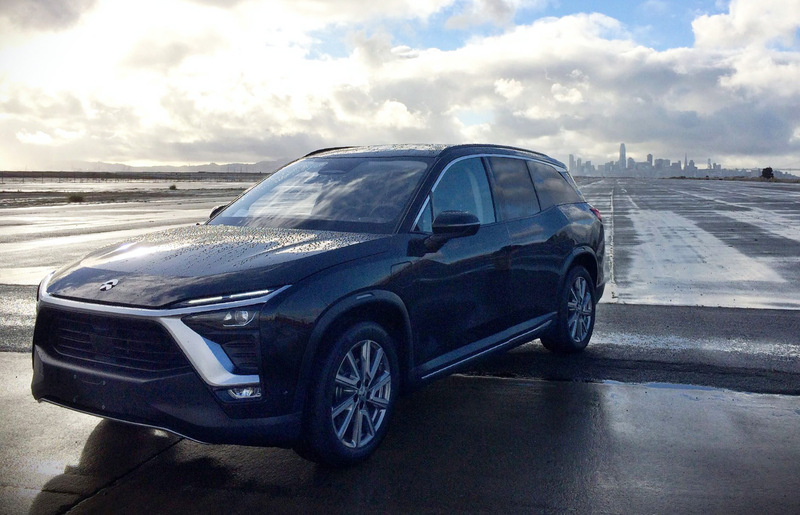 The people also said that Nio is valuing the 30 percent in its U.S. operations at $ 300 million to $ 400 million, which would give the operations a total value of about $ 1 billion. Nio was founded in 2014 by entrepreneur William Li and in its most recent round of funding managed to raise $ 1 billion from several sources including Chinese investment giant Tencent. Meanwhile, another electric car startup is also in the headlines for similar reasons. According to Chinese media outlet Yicai, Faraday Future has managed to secure a much-needed $ 1 billion lifeline via equity financing. The news was reportedly announced to Faraday Future employees on December 13 by the company’s Chinese backer Jia Yueting, who is also reported to be taking over as CEO. Yueting’s main venture, tech giant LeEco, has also been caught up by financial strife in recent months. In fact, Yueting himself was placed on an official list of debt defaulters in China earlier this month after failing to comply with a court order to pay one of his creditors. Faraday Future’s best chance of survival is setting up its recently acquired Californian plant to start production of the FF 91 electric car. The company is hopeful of having the vehicle on sale by 2019.